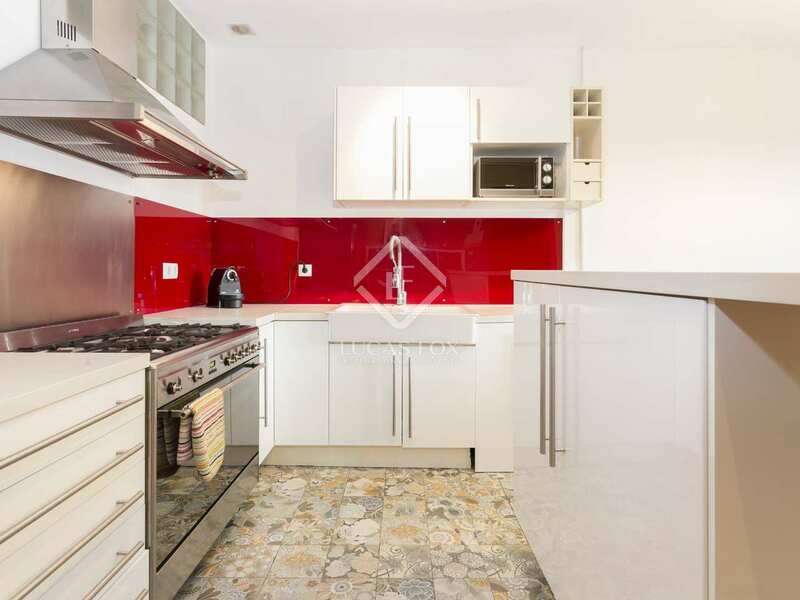 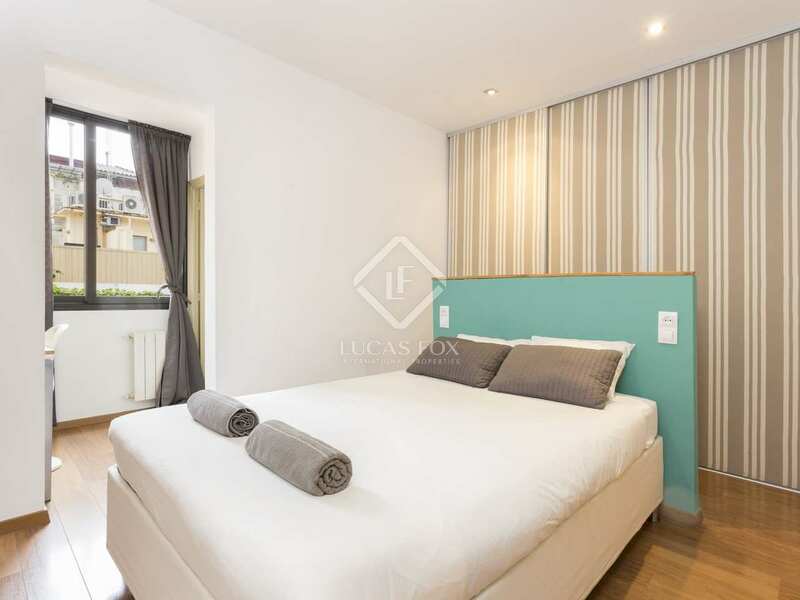 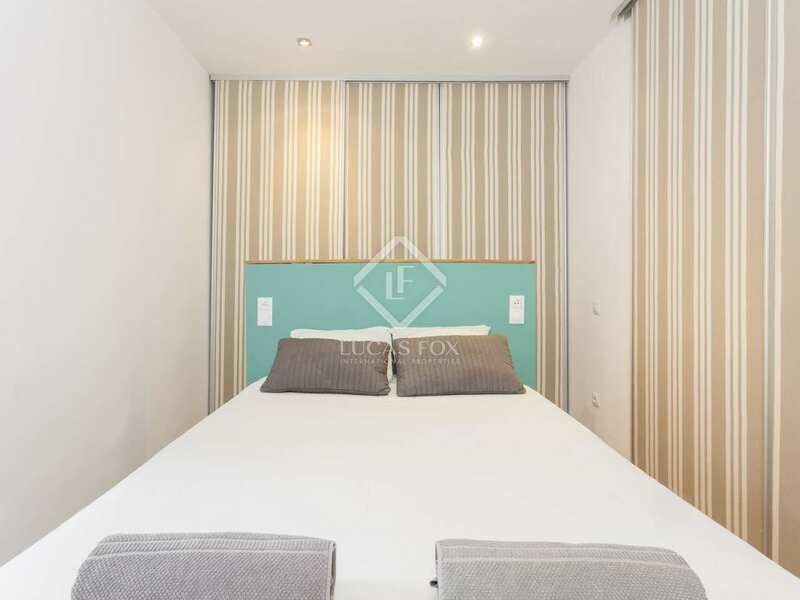 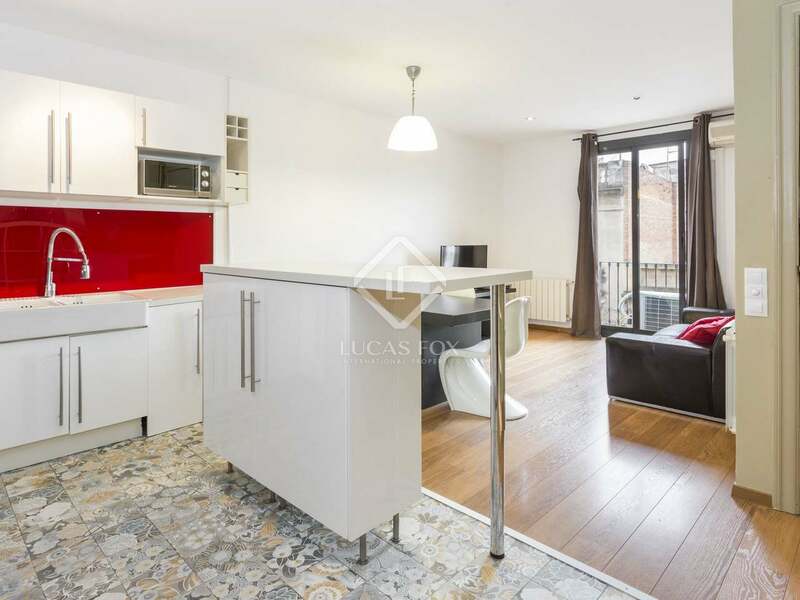 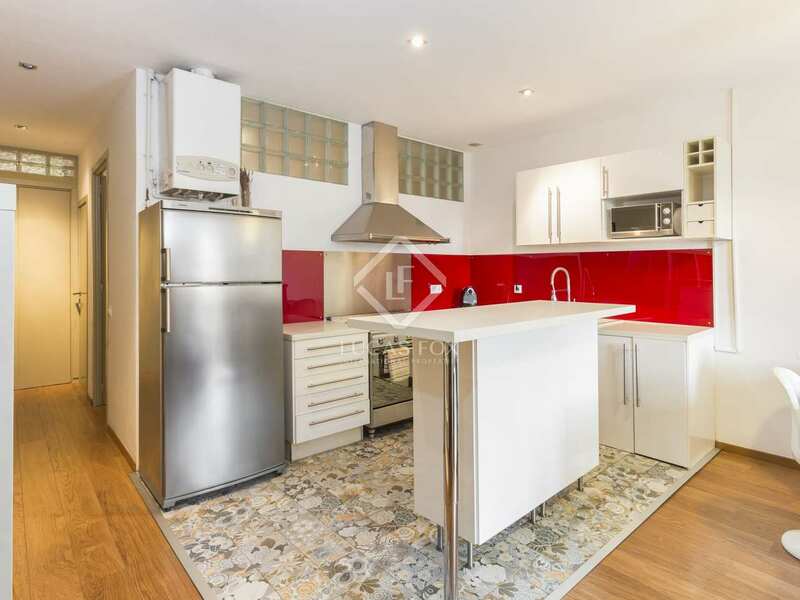 Located in a 1930's building in the Vila de Gracia neighbourhood, we find this sunny south-east facing property for sale with a tourist licence. The bright, mocern living room – dining room and kitchen are all in a single open plan space. 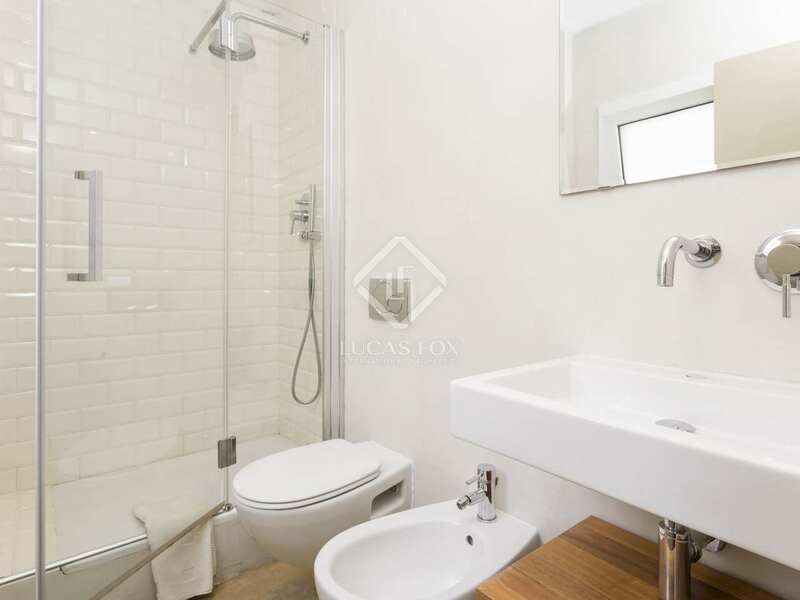 Moving on we find 2 bedrooms and 2 bathrooms, one of which is en suite and there is a little study area. 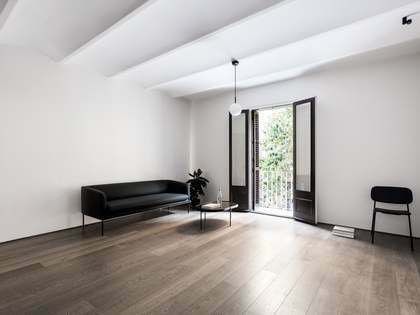 There is a balcony leading off of the living room and a gallery over the pleasant, leafy interior patio. 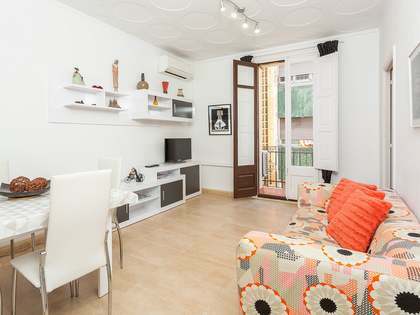 Furthermore, the apartment has heating and air conditioning and is being sold furnished. 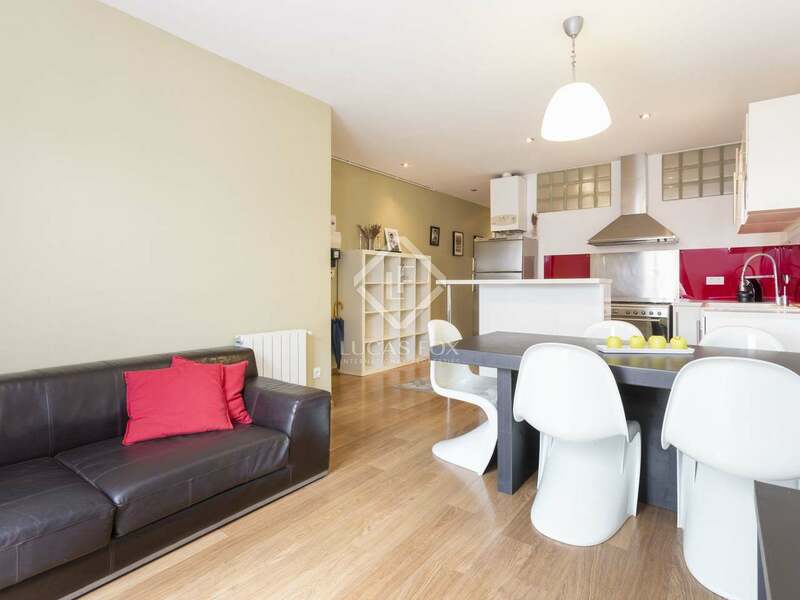 The property boasts a gross annual rental yield of 6.8% with an occupation rate of 68%. 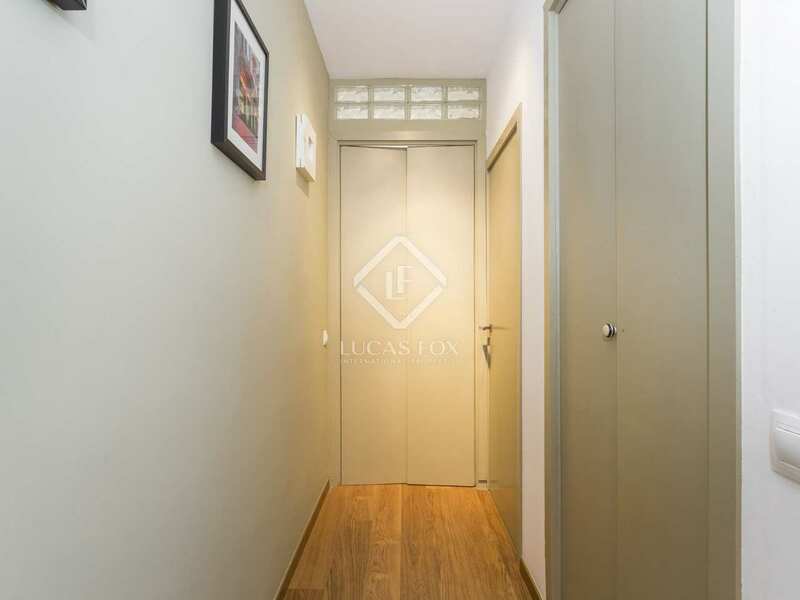 An ideal property for an individual, couple or small family, whether as a permanent home, second residence or rental investment. 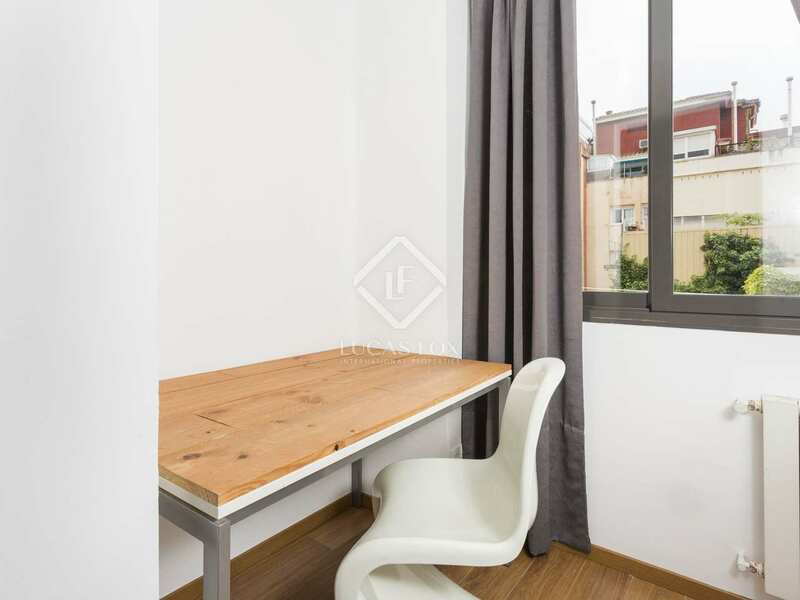 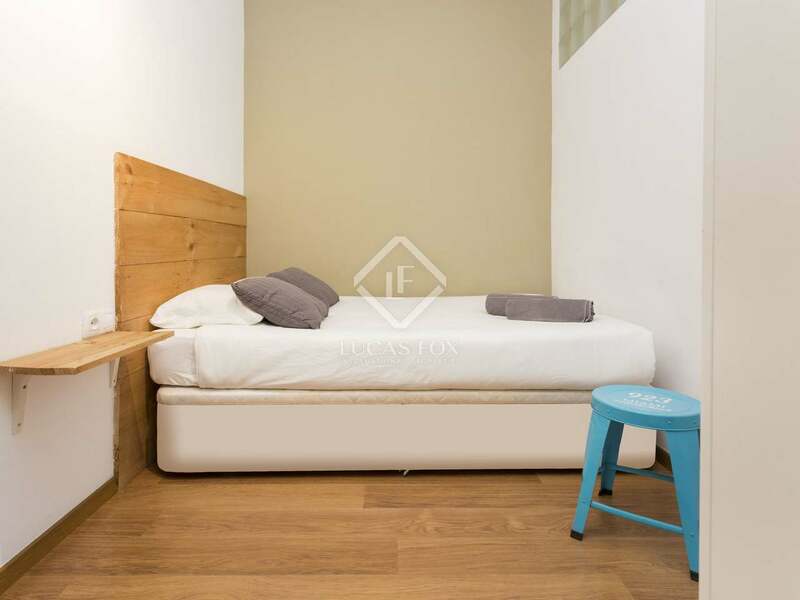 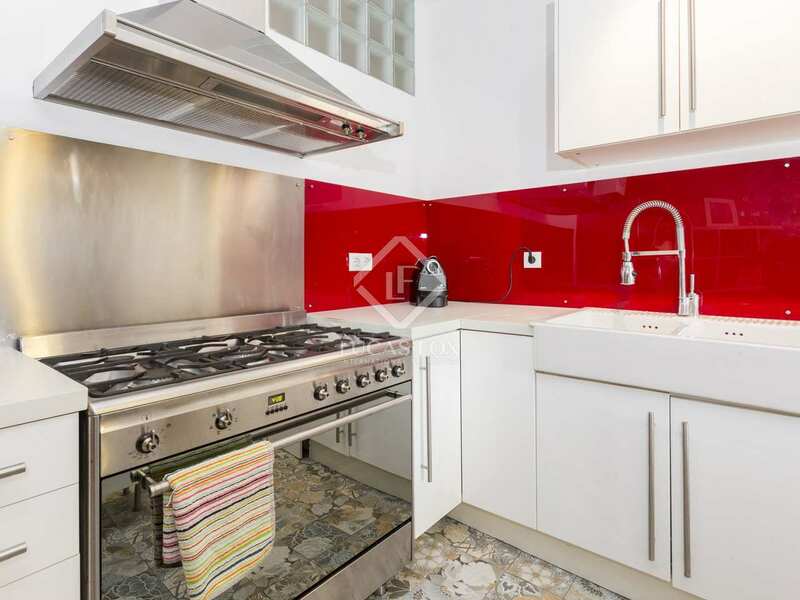 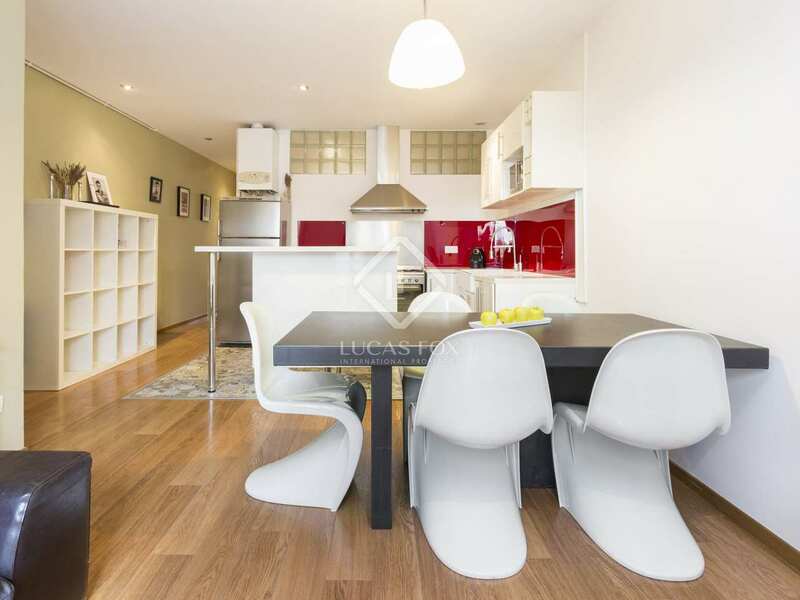 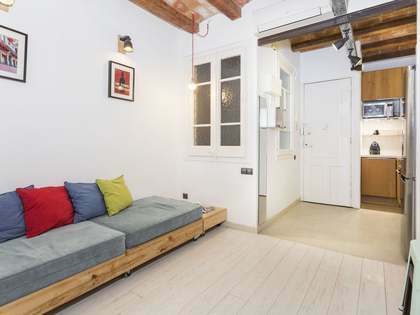 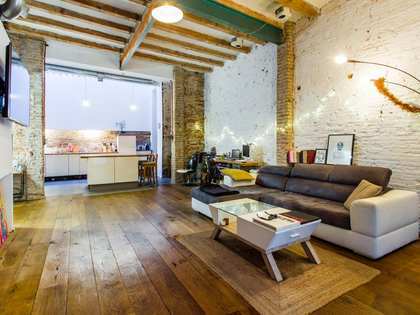 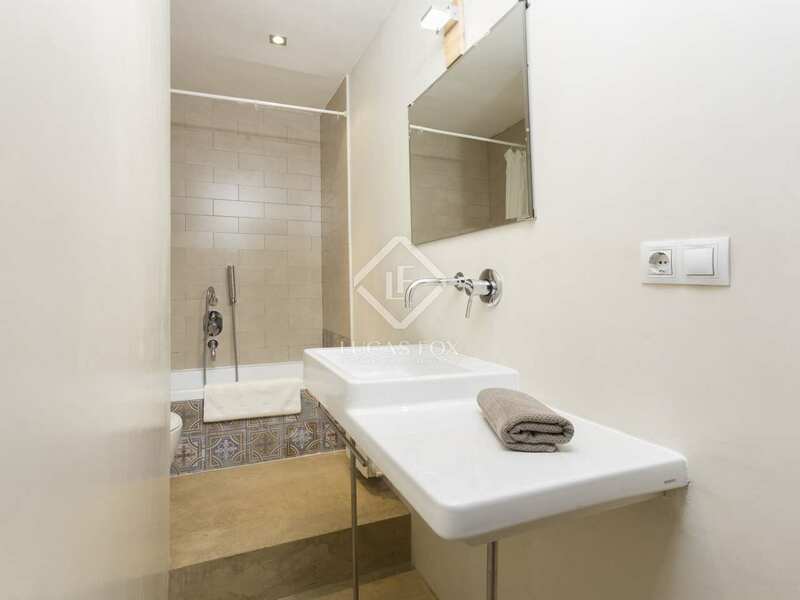 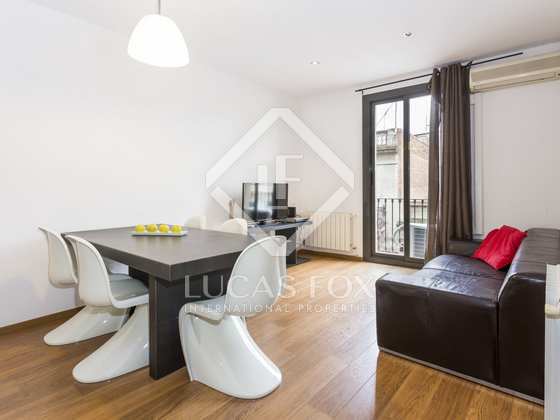 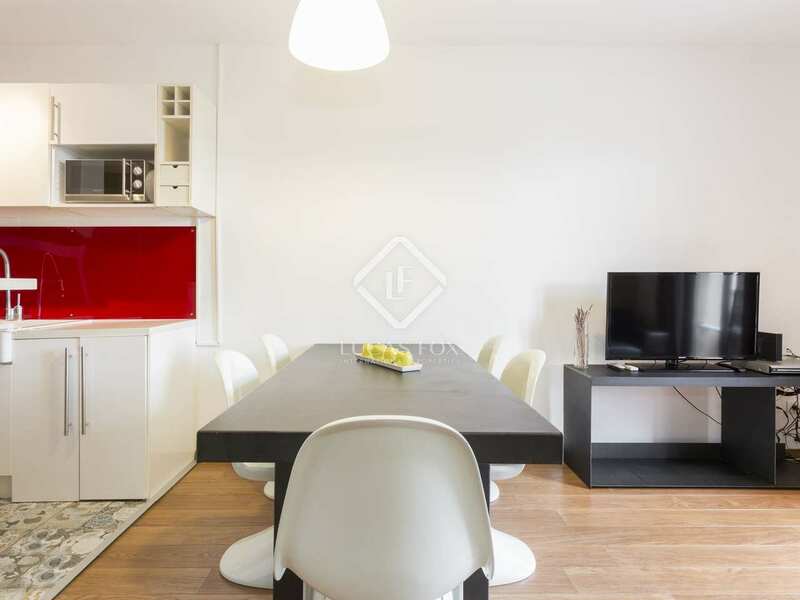 Property located in Vila de Gracia, Barcelona. 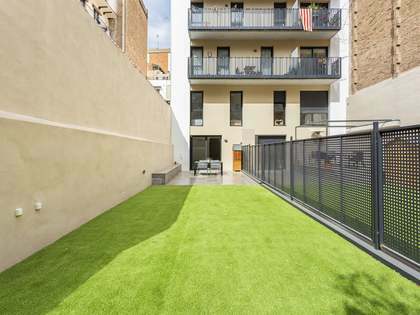 It is very close to Plaça de la Virreina, Plaça Rovira i Trias. 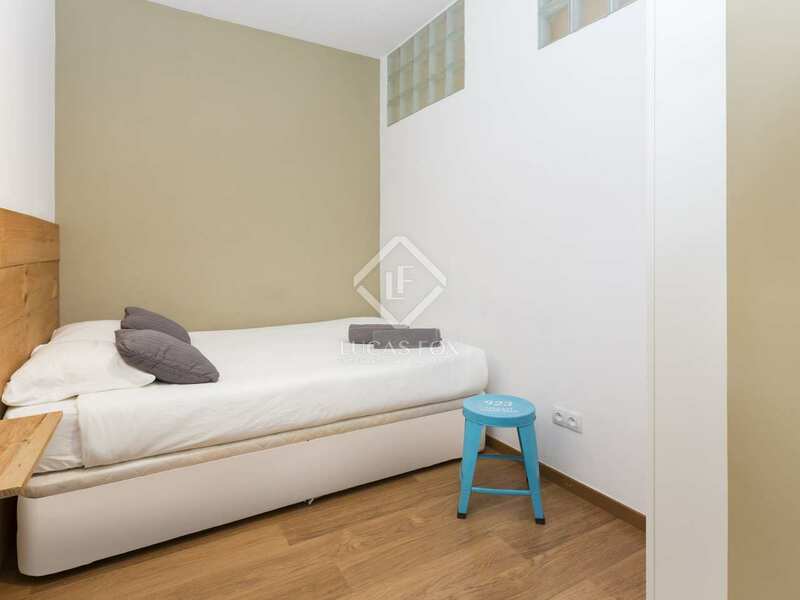 The nearest metro station is Escorial.